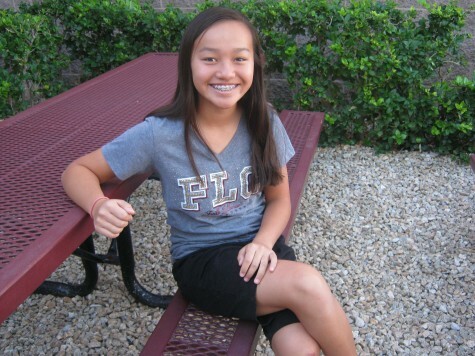 Lauren Tomita is a seventh grader at Faith Lutheran. She is new to MS Journalism this year and has the role of staff writer. Lauren joined Journalism this year because she enjoys to write and wanted to expand her knowledge in writing the news. Lauren likes to play volleyball in her free time.